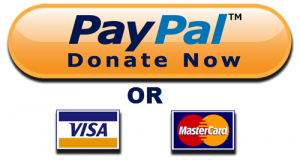 Ten per cent of Bulgarians polled in a Eurobarometer survey said that antisemitism was a problem in the country, while 64 per cent said that it was not a problem. The Eurobarometer survey, the results of which were released on January 22, was carried out through 1034 interviews in Bulgaria between December 4 and 16 2018. Two per cent of Bulgarians polled said that they thought that antisemitism had increased in the country in the past five years. Eleven per cent said that it had decreased and 37 per cent said that it had stayed the same. Half of those asked replied “don’t know”. Fifty-nine per cent said that they did not see the problem of Holocaust denial in Bulgaria while 16 per cent said that it was present. Twelve per cent agreed that antisemitism on the internet, including online social networks, was a problem in Bulgaria. Fifty-seven per cent did not. Fifteen per cent said that in Bulgaria there was a problem with antisemitic graffiti or vandalism of Jewish buildings or institutions was a problem. Sixty per cent said that it was not. The survey results were resulted just a few days after a stone-throwing attack that broke windows of Sofia Central Synagogue, and several days after a monument in Sofia to victims of communism was daubed with antisemitic graffiti and swastikas. 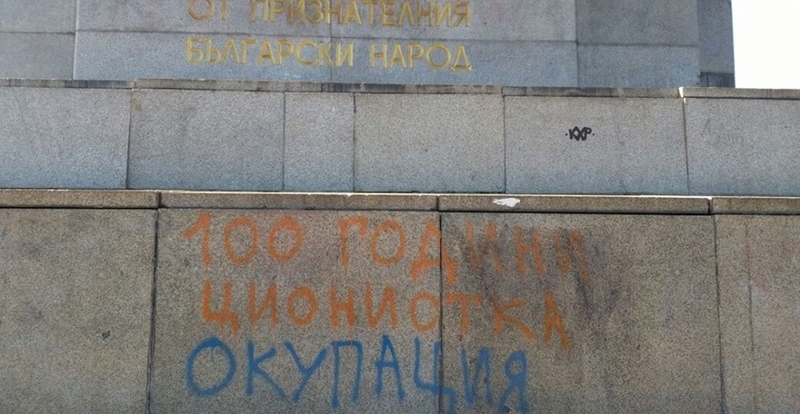 In recent years, there have been a number of such antisemitic incidents in Bulgaria, including vandalisation of monuments and desecration of graves. 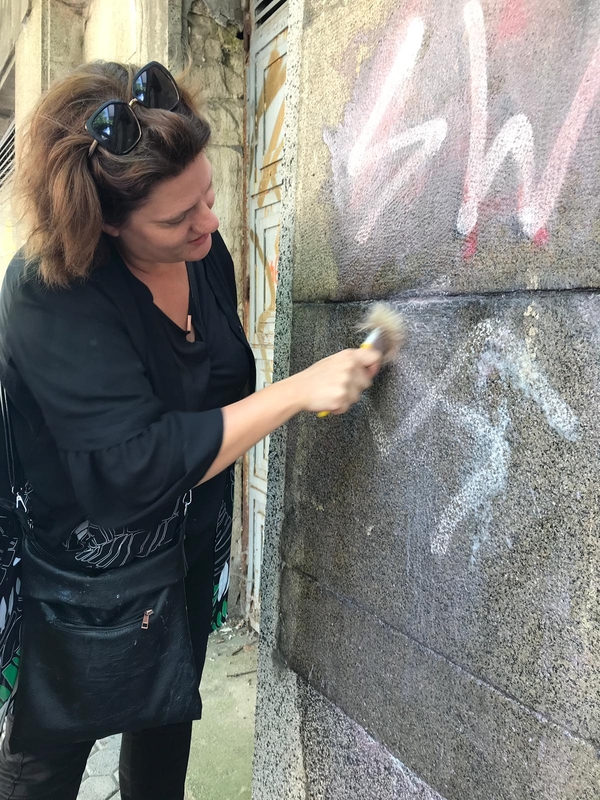 In September 2018, the Organization of the Jews in Bulgaria “Shalom” worked with Sofia municipal leaders to cleanse walls in the capital city of antisemitic graffiti. Eighteen per cent of Bulgarians polled said that desecration of graves was a problem while 55 per cent said that the problem was not present. Sixty-six per cent said that the problem of physical attacks against Jewish people was not present while 16 per cent said that it was. Fourteen per cent said that there was antisemitism in schools and universities in Bulgaria, while 12 per cent said that there was antisemitism in public life, and 12 per cent saw antisemitism in the media. About two-thirds of the Bulgarians polled felt not well-informed about the history, customs and practices of Bulgarian Jewish people. Twenty-three per cent felt well informed. Jewish communities have been present in Bulgaria for at least 2000 years. During the Second World War, when the Bulgarian government allied the country with Hitler’s axis, resistance by the Bulgarian Orthodox Church, some political leaders, intellectuals, civil society and ordinary people prevented the deportation of Bulgarian Jews to the death camps of the Holocaust. Bulgarian antisemitic legislation modelled on the Nuremberg laws was implemented, leading to harsh deprivation of the civil, property and other rights of Bulgarian Jews, and the sending of Bulgarian Jewish men to forced labour camps. After the war, the majority of Bulgarian Jews left the country for Israel. Today the Bulgarian Jewish population numbers about 5000 out of Bulgaria’s total seven million. To the question “As far as you know, is there a law in Bulgaria that criminalises incitement to violence or hatred against Jewish people”, 18 per cent of Bulgarians polled said yes, 32 per cent said no and 50 per cent said that they did not know. Asked if Bulgaria had a law that criminalised Holocaust denial, 11 per cent said yes, 36 per cent said no and 53 per cent said that they did not know. Forty-six per cent said that they did not think that the Holocaust was sufficiently taught in Bulgarian schools. Nineteen per cent said that it was. Asked if they thought that conflicts in the Middle East influenced how Bulgarian Jews were perceived by other Bulgarians, 15 per cent said yes, 55 per cent said no and 30 per cent said that they did not know. For the Eurobarometer survey, released ahead of International Holocaust Remembrance Day on January 27, interviews were carried out face-to-face with 27 643 people in the 28 EU member states. One of the most striking findings from the Eurobarometer is that perceptions among Europeans on antisemitism are very divided, the European Commission said in a media statement. The results of the survey show that there is a perception gap on antisemitism: while 89 per cent of Jews say that antisemitism has significantly increased over the past five years, only 36 per cent of the general public consider it has increased. There are also significant differences in perception among EU countries. People saying that antisemitism is a problem is highest in countries with significant Jewish communities, and where physical attacks against the Jewish community have taken place, including Sweden, France, Germany, the Netherlands, Italy, UK, and Belgium. Swedish (81 per cent) and French (72 per cent) respondents are the most likely to say that antisemitism is a problem in their country. Both countries stand out with heightened perception throughout the survey. Europeans with Jewish friends and acquaintances are more likely to be aware of the issues as well as increase in antisemitism, as well as those who belong to a minority themselves, the European Commission said. Only three per cent of Europeans feel “very well informed” about Jewish history, customs and practices, and 68 per cent say they are “not informed”. The majority of Europeans (61 per cent) know that there is a legislation criminalising incitement to violence or hatred against Jewish people in their country. Significantly less are aware of legislation criminalising Holocaust denial (42 per cent). Holocaust denial is perceived as being a problem in their country by about half of Europeans (53 per cent). On average, only four in 10 Europeans think the Holocaust is sufficiently taught in schools. Among people who ﬁnished their education earlier, this is only three in 10.The shorter the formal education, the more people feel it is not sufficiently taught. The Eurobarometer survey results show a significant discrepancy between the general public’s perceptions of antisemitism compared with that of the Jewish community as shown by the December 2018 EU Fundamental Rights Agency’s survey on the perception and experiences of the Jewish community. More than 16 300 people responded to the Fundamental Rights Agency’s survey, which made it the largest survey ever among Jewish communities on antisemitism, covering 12 countries which are home to 95 per cent of European Jewish people. Nine in 10 (89 per cent) Jews consider that antisemitism has increased in their country, with more than eight in 10 (85 per cent) considering it to be a serious problem. Jews around Europe rate antisemitism as the biggest social or political problem where they live. antisemitism hinders people’s ability to display freely their Jewish identity and live free from concerns for security and well-being. The Eurobarometer results published on January 22 shows that there is clear perception gap of the problem of antisemitism, with only 36 per cent of the general public saying they think antisemitism has increased in the past five years, the European Commission said.